Five years ago, I purchased PRI from my longtime boss and mentor, Linda Sturm. Five years ago, I wrote a blog article to celebrate her birthday. This November, I attended a Celebration of Life service to honor, remember, and celebrate the life of Linda, who was no ordinary woman. Her friends, family, coworkers, and employees all gathered to celebrate her life and her journey in this world. I feel honored and fortunate to have shared 20 years of my career with Linda. 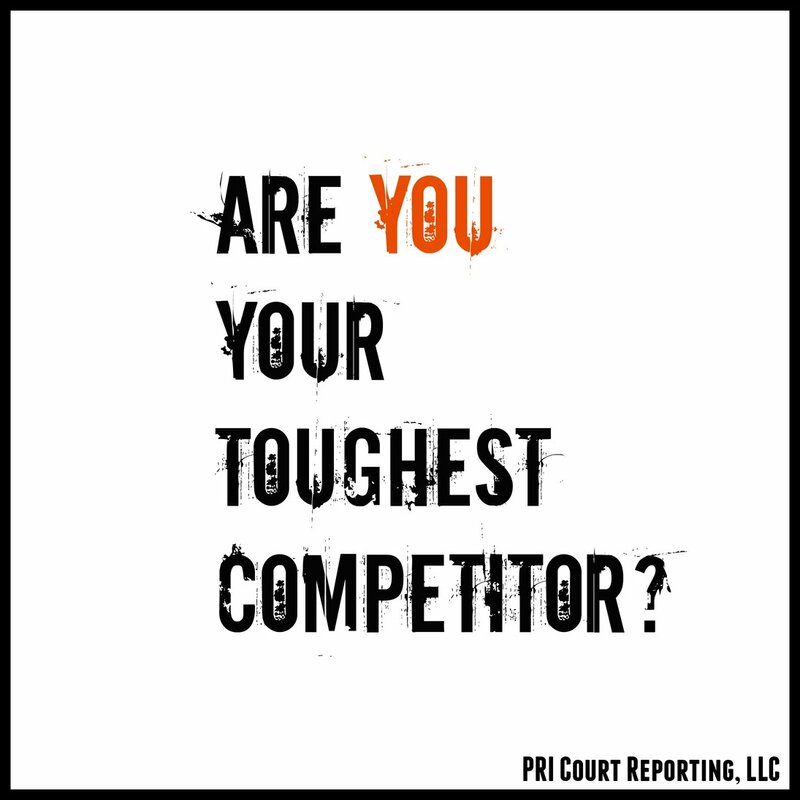 I am a better person, court reporter, and firm owner because of her. Below is the blog article I wrote in 2012 to celebrate and honor Linda’s birthday. I don’t believe it’s a coincidence that this year, too, she is embarking on a new journey in heaven with her God. A young man is graduating from Marine Corps boot camp this weekend. He is a Marine today and will be forever. His name is Zachary and he is only 19 years old. Zach is on the doorstep of the rest of his life and I’m sure he is proud, happy, and scared all at the same time. The Marine Corps also celebrates its birthday tomorrow. This is a unique holiday for these warriors, who celebrate and honor the Corps and country. Linda Sturm, the founder of PRI, is also celebrating her birthday on November 10. It took me almost 20 years to put two and two together to realize that Linda and the Marine Corps share the same birthday. And how appropriate to recognize that fact in 2012. Linda founded this company over 30 years ago, and at the time, I’m sure she felt many of the same feelings Zach will be feeling this weekend. It was probably an overwhelming, scary, yet happy time for her! Linda is also embarking on a new stage of her life in 2013, one that is probably equally uncertain, yet happy, since she has retired from PRI. As the sister of a Marine, a friend of Zach’s, and a loyal employee and friend of Linda’s, I’m pleased that they are all sharing this special day. I wish them all the very best of luck, the strength to face their challenges, and the protection of the Lord as they move forward. Happy birthday, Linda, and the Marine Corps. Congratulations, Zach, and Godspeed. 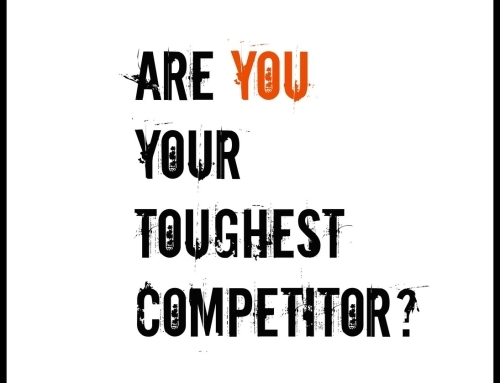 Are YOU Your Toughest Competitor?